James Broderick Design Blog: Indie Developer Research Part 1 - What is an Indie Developer? Indie Developer Research Part 1 - What is an Indie Developer? To further clarify what I need to do going forward I need to wind it back a little, looking into what an indie game developer actually is and as importantly what it isn't. This blog will serve as a bit of an investigation into how indie companies work and what makes them successful, picking out some examples now and again. This is a tough one to answer! Indie games have always suffered from this weird sort of identity crisis. Indie games have historical been small hobbyist developers, working in their own time. This was until around 2008 with games like Braid, World Of Goo and Minecraft achieving massive success. These games changed the perception of what could be done with indie development and shifted it's meaning from typically meaning bedroom developer. Minecraft shifted cultural perceptions of indie gaming when it was released, and made people aware of the fact that it could be a commercially viable option as opposed to working under publishers. Originally indie meant 'Independent from Publishers' but now it has grown to include all sorts of categorisations. However, a lot of people class Journey for the PS3 to be Indie, but ThatGameCompany was under a publishing deal with Sony and partnership with Sony Santa Monica for that game. An indie game could include meaning a small team, but nowadays it is possible to see indie developers with larger team sizes. It could also mean big budgets as proven by games like The Witness, which was all money reinvested by Jonathan from the development of Braid. There is still quite a lot of debate on what is a good definition of an indie game. A good example I found on Gamasutra (Gril, 2008) refers to the fact that an indie game is mostly about trying to present something brand new and innovative. This is a game conceived of by the developers, and not passed down by other means like a producer or investor. According to this, Indie can refer to 'Independent thought' rather than just restricting the meaning to meaning away from mainstream publishers. With this distinction games like Journey and Child Of Light can fall into this category along with games like Hellblade with it's AAA budget. So because indie games can encompass a lot of different things, where do I focus my research? To find out the kind of games I will develop I need to research examples of the kind of games I want to make, finding out about how the teams behind those games are structured, and what kind of roles do they have within them. In my next post I will start to break down some games that I would like to make, and figure out how different development teams are built up. 2. 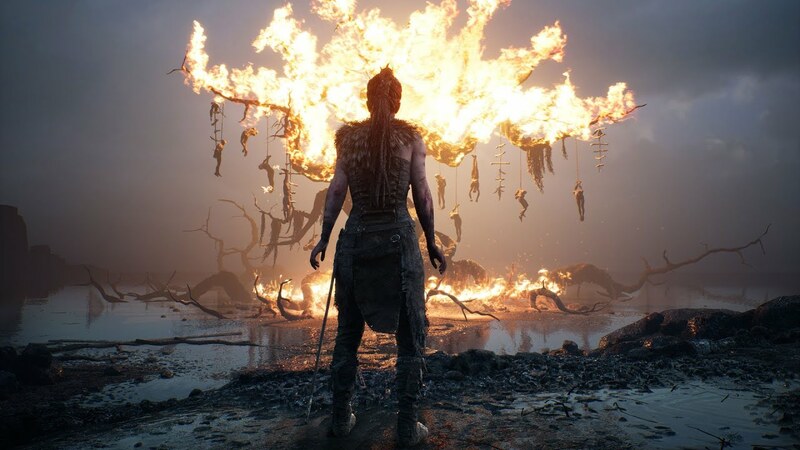 NINJA THEORY (Release date to be confirmed) Hellblade: Senua’s Sacrifice [Online] Playstation 4. Ninja Theory, Ltd.
5. 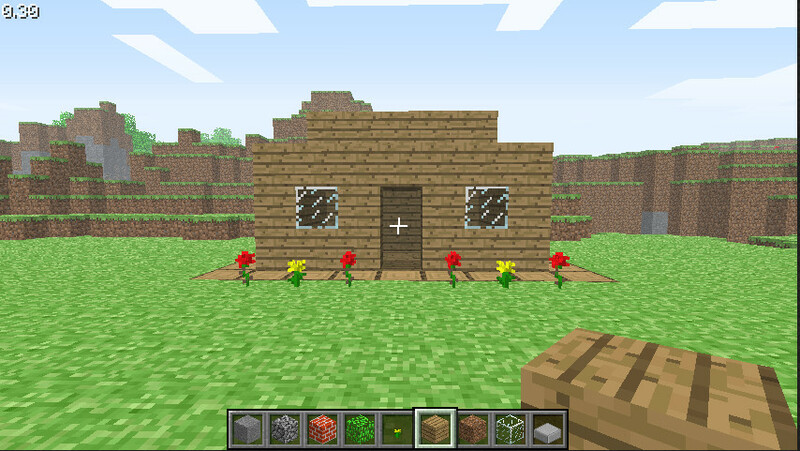 MOJANG AB (2011) Minecraft [Online] PC. Stockholm. Microsoft Studios. 8. BLOW, J. ANDERSON, E. ANTONIO, L. BEL, S. CASTAÑO, I. SMITH, A. SPANYOL, O. (2016) [Weblog] The Witness Dev Blog. Available from: http://the-witness.net/news/ [Accessed 20/10/2016].